Fangirls, I’ve just jumped out of my final Lushoween bath in preparation for writing this, and my GOODNESS was it a great way to treat myself. 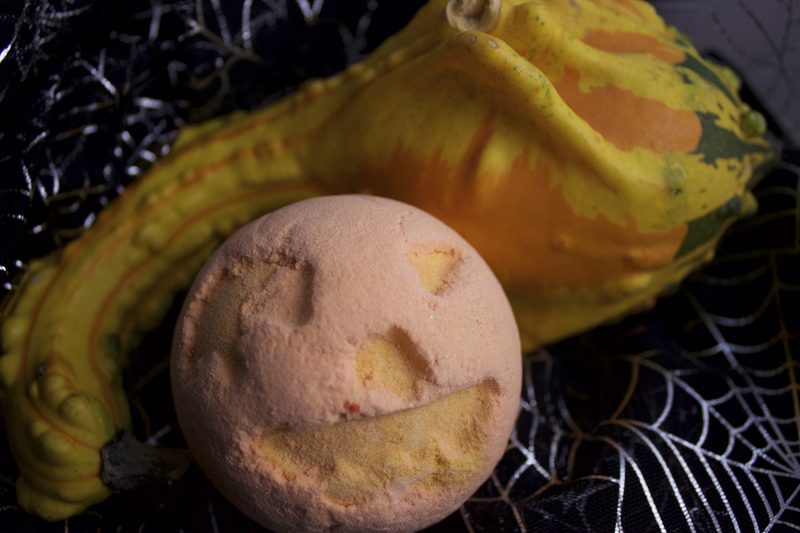 Lush brought back some old favorites and introduced some new cute products that I couldn’t wait to get my hands on! So lets dive right in. Look who is back, guys! 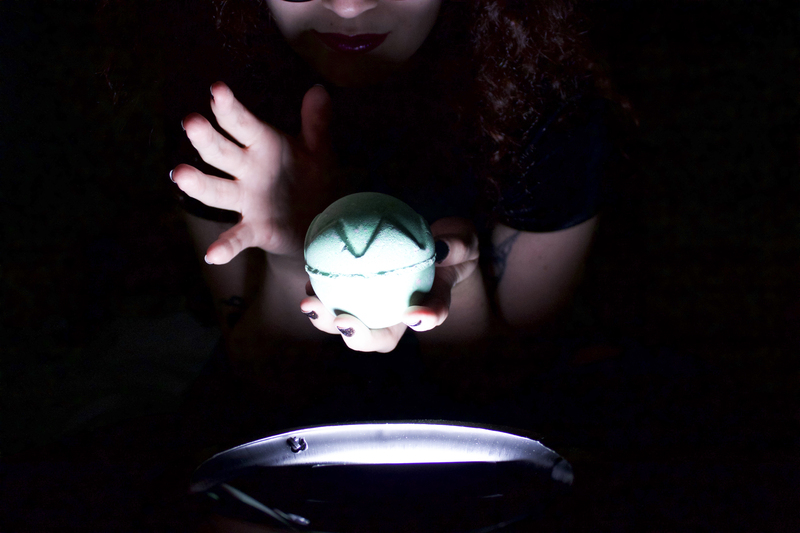 My favorite bath bomb is back now through Christmas, so you’d better grab it while you can. 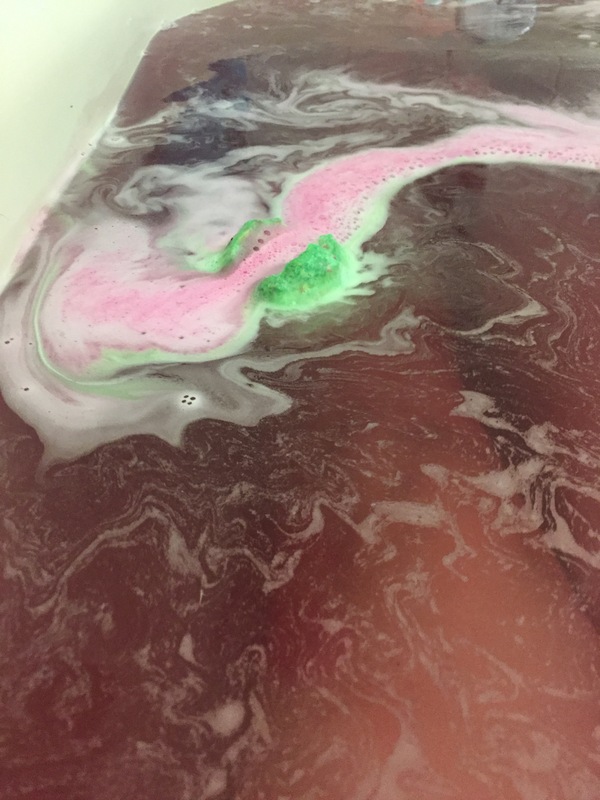 Lord of Misrule is a spicy and beautiful bath bomb that changes the color of your water from clear to green to a deep wine. I loved it last year so I overloaded on it and bought 4 this year (I’ve only used one so far). It’s just as phenomenal a bath as I remember from last year, but I had forgotten about the pop rocks that end up in the tub with you. I highly recommend it because it’s fun and spicy and it’s easily the prettiest bath ever. Let me tell you something, friends. Lady Gaga has nothing on this little monster. 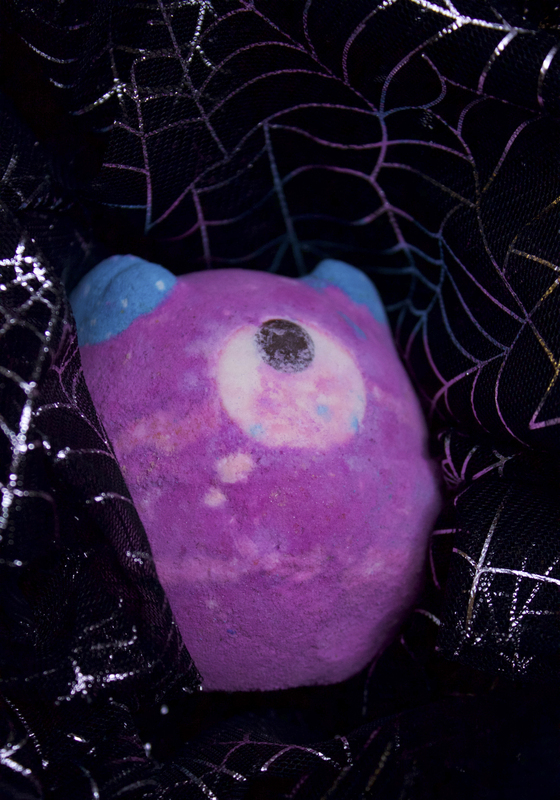 It smells of gummy worms (which is bewitching, believe me). 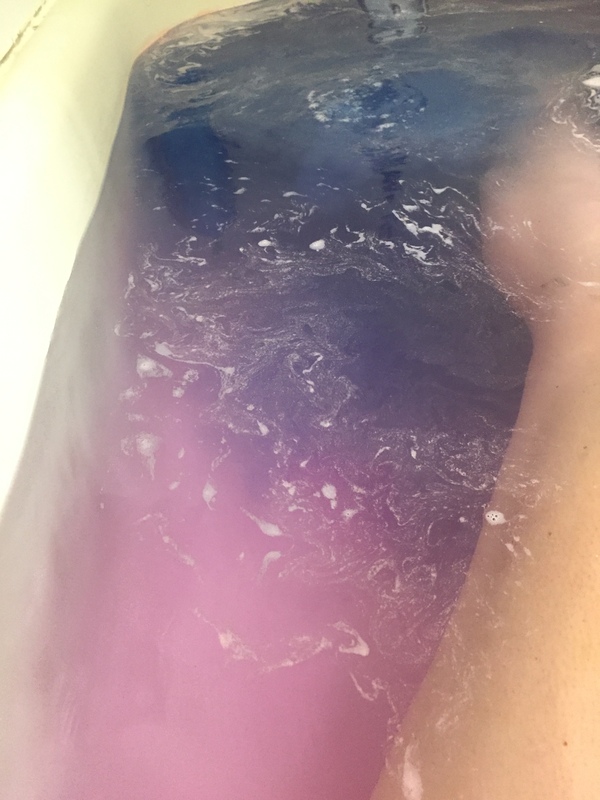 It turns your bath into a beautiful blue-purple wonderland. I can not get over the scent though; it’s strong and sweet, and it’s not too much. I bought 2 because I loved the scent as soon as I sniffed it, and so our hallway that our pantry is in smells like it. I love it! 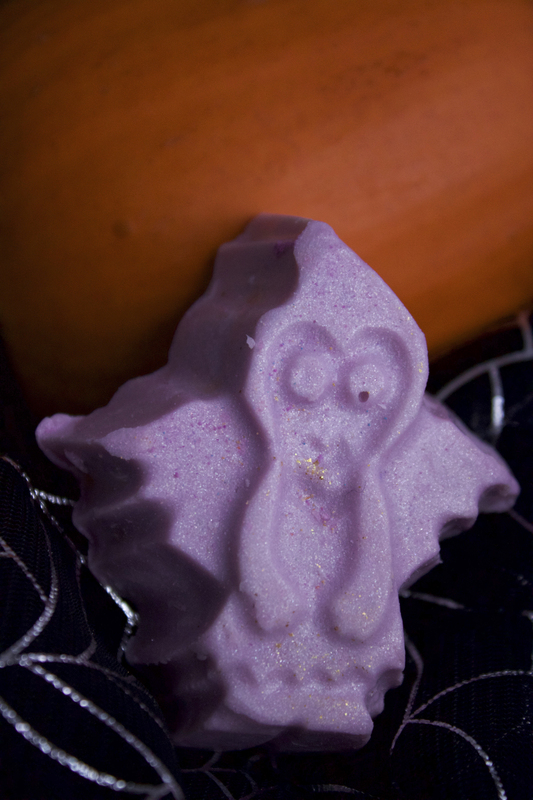 I didn’t buy this one in my first Lushoween trip because I wasn’t all that enamored with it. But on our vacation last week, we had an amazing bath tub, so I made a point to visit a nearby Lush and grab a bath bomb. I ended up bringing Autumn Leaf back to the hotel, and love every second of it. It smells like freshly cut grass; one of Hermione’s favorite scents. It was a lovely bath, but I don’t think I’ll be buying doubles of it. 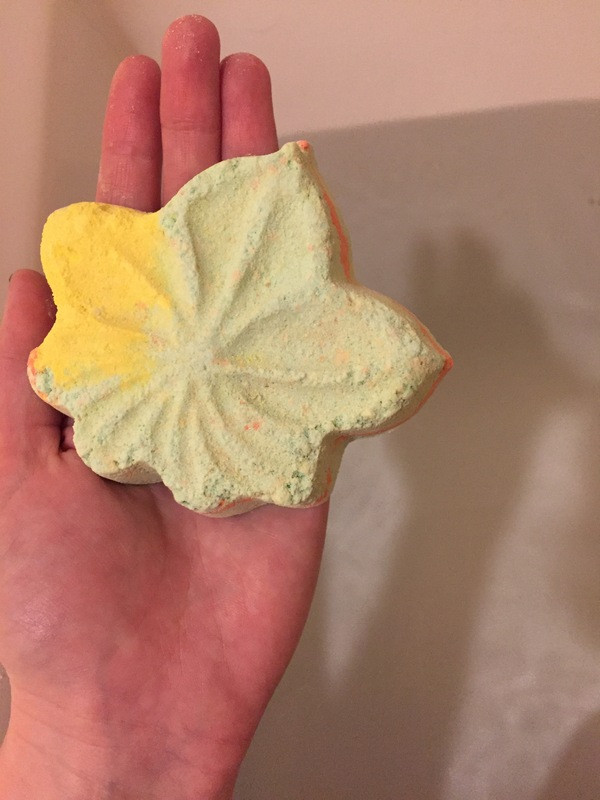 I had never used a bath melt before, but oh my gosh this felt delightful. 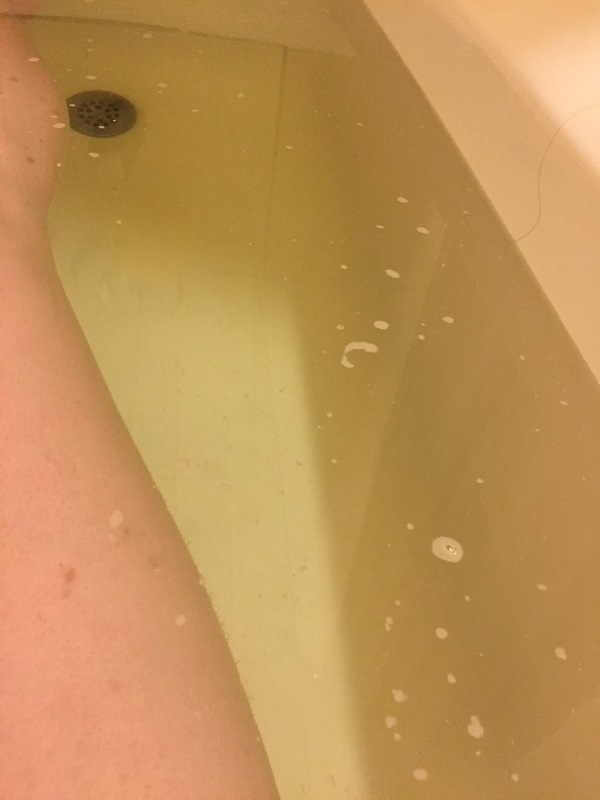 It turned my bath a bit milky looking; I only used about 1/3 of the ghost. I felt incredibly soft afterwards, and I am beyond astounded by how nice my skin feels. 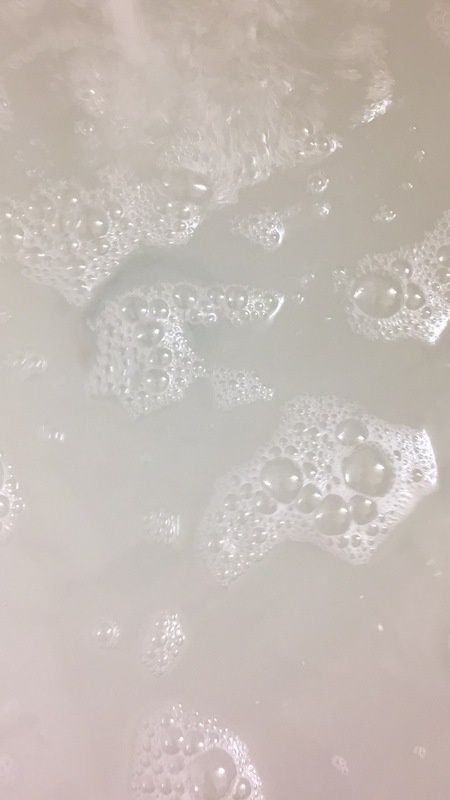 I did take a shower after my bath because I felt a bit too oily, but once I rinsed a bit I felt perfectly soft. This is one that I didn’t expect to enjoy, but I really did. 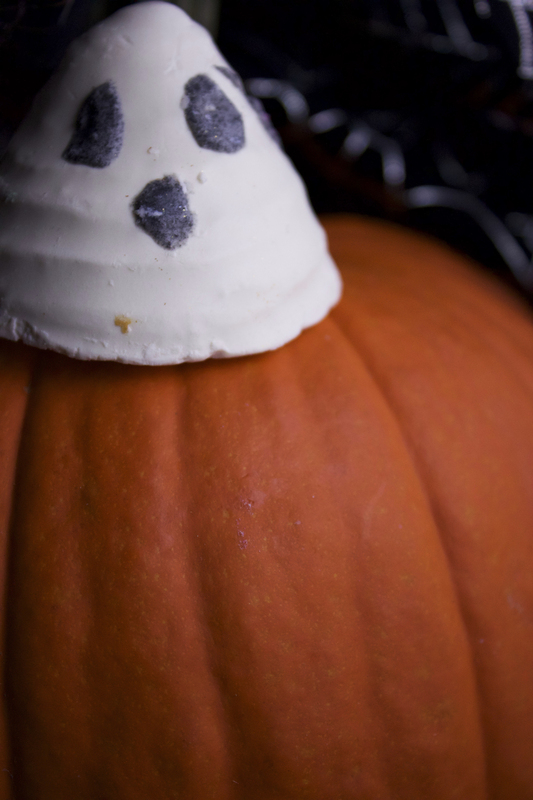 This little pumpkin leaves your bath bright orange and smelling sweet. It made my skin feel pretty dang good, and made me smell amazing. I will be grabbing a couple more of these because I love the smell so much! I didn’t know what this was when I bought it. 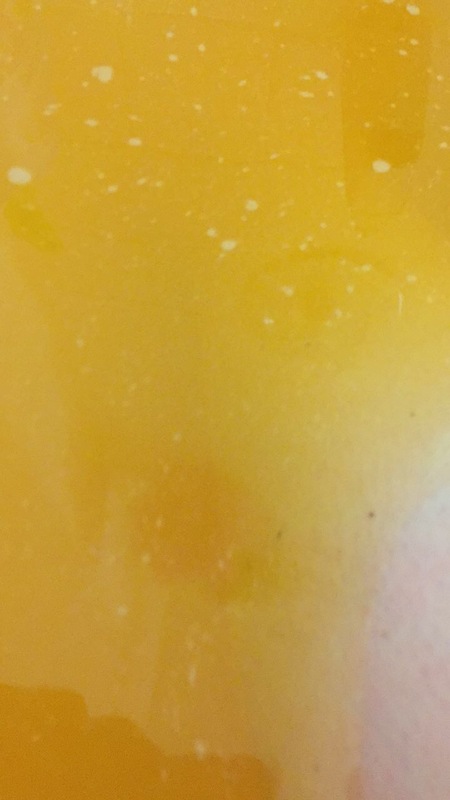 I thought it was possibly a bath melt, but it’s not! It’s a glitter stick. I use it kind of like a highlighter, and I love the glitter it spreads. 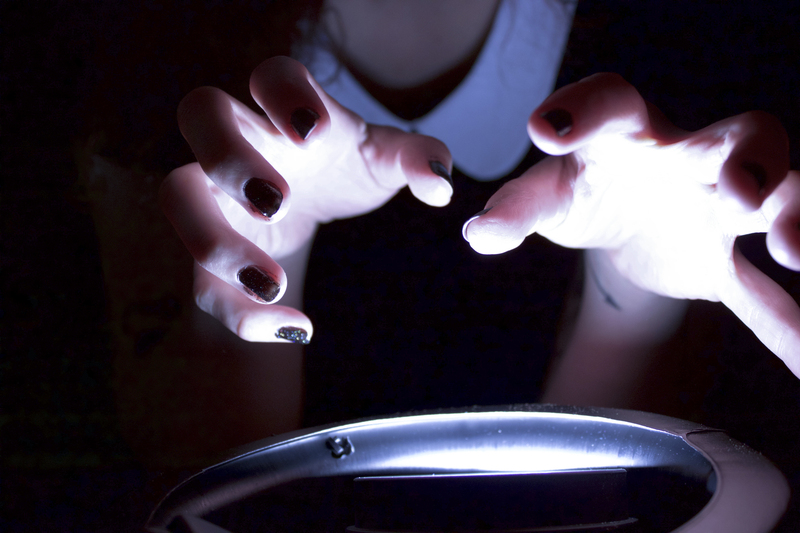 Once warmed a bit between your fingers, it spreads easily, and you can get some incredible coverage. Also, even though it’s a solid, it doesn’t feel too heavy on your face, and I didn’t notice an influx of acne where I used it.